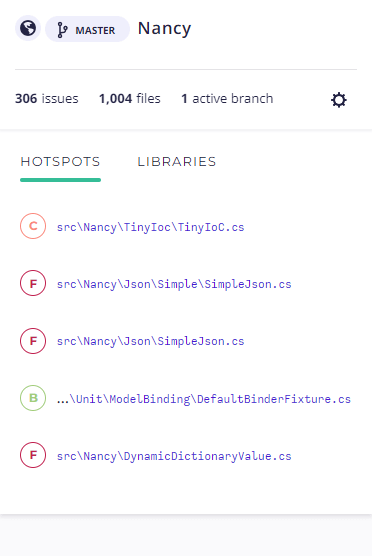 Get a glance of code quality for the whole project, recent commits and the most problematic files. CodeFactor will track new and fixed issues for every commit and pull request. 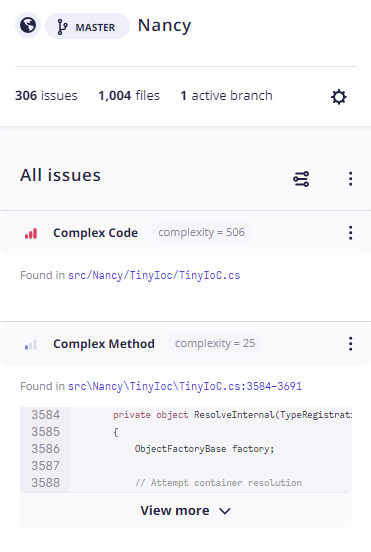 CodeFactor will try to show the most critical issues first based on issue code size, file change frequency and file size so you can start fixing only what's important. Create and track issues or comments directly from code file or project issues pages. CodeFactor will update status for GitHub or Bitbucket Pull Requests as well. 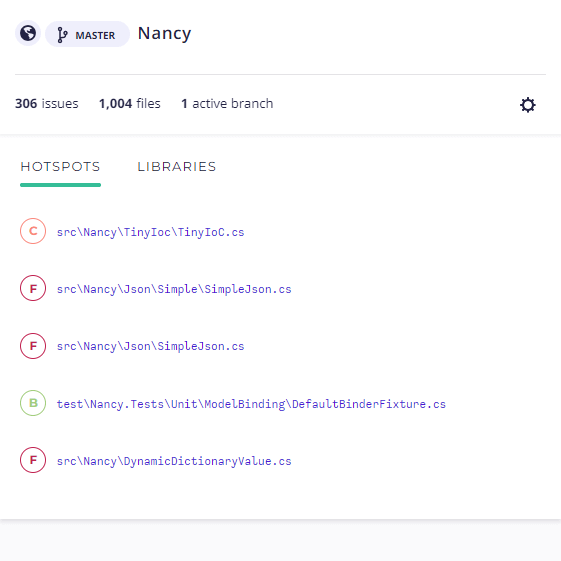 CodeFactor allows you to toggle inspection for any repository branch on the fly. 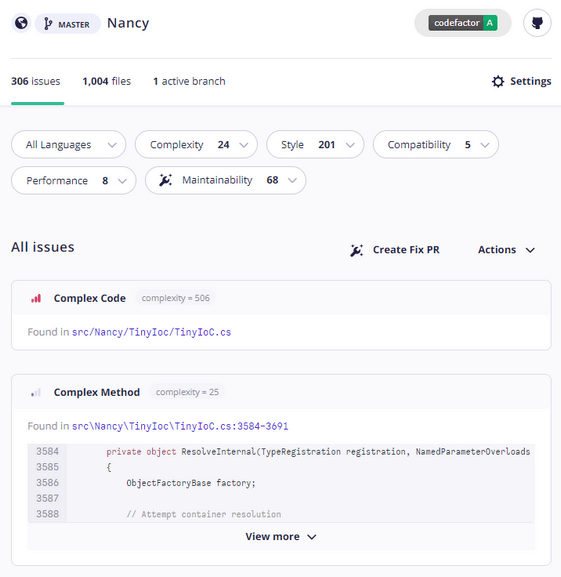 CodeFactor integrates with Slack to send code quality notifications for every commit in branch or pull request. To install, go to repository Settings page.